Pornographic material is widely available on YouTube. If you choose to allow your child to access this application some basic restrictions should be set within the application. 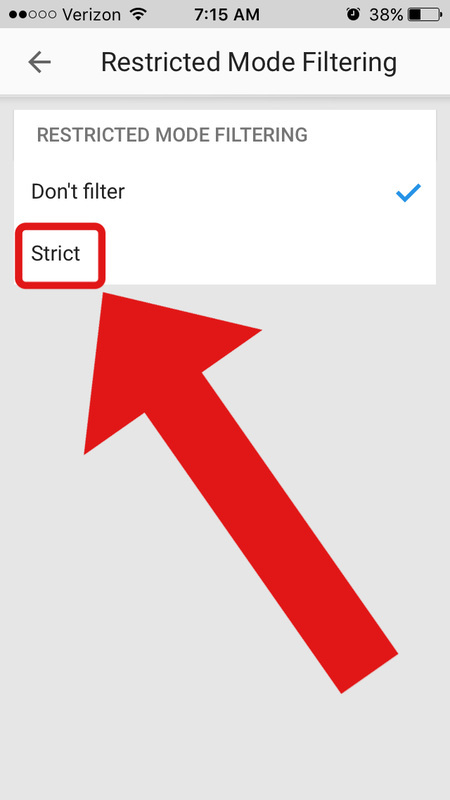 Third party filtering software is recommended. You can get the Covenant Eyes software free for 30 days by clicking here. 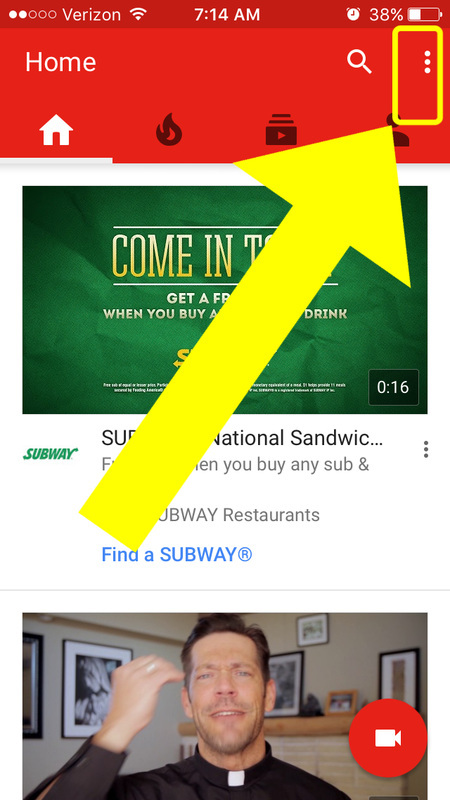 Step 1: Open the YouTube application on the phone. 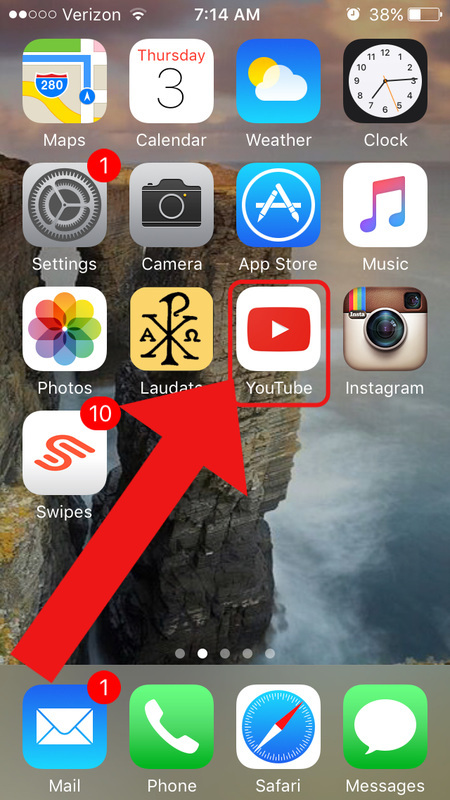 Step 2: Click the three dots in the top right corner of the application. 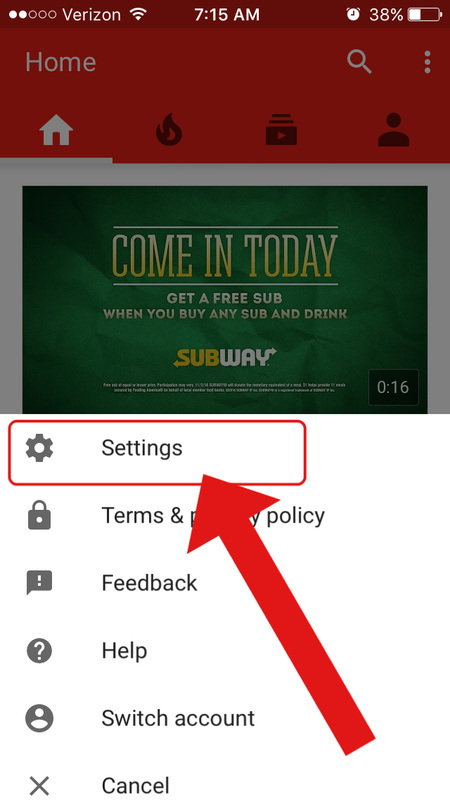 Step 3: Click the "Settings" tab. 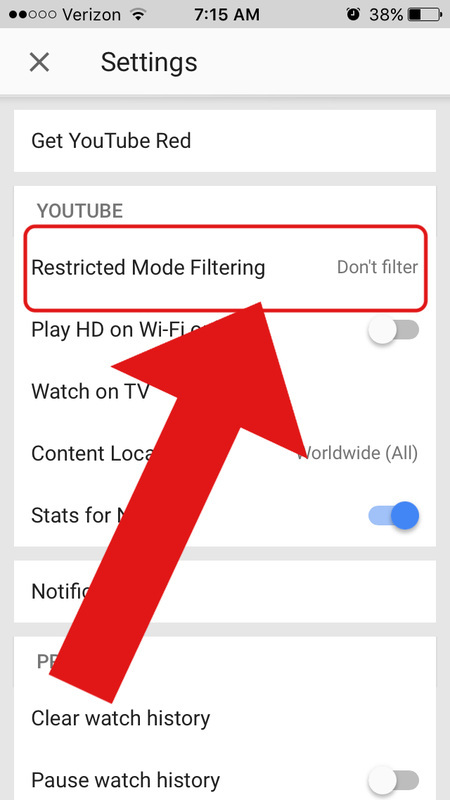 Step 4: Click the "Restricted Mode Filtering" tab. Step 5: Click the "Strict" tab.